Very Good. 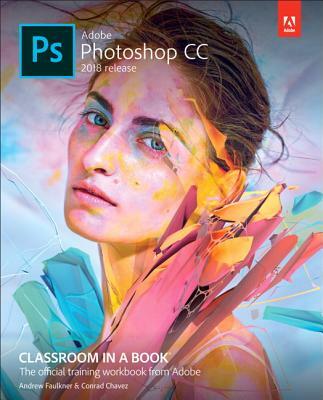 The official training workbook from Adobe. Trade paperback (US). Glued binding. 400 p. Contains: Illustrations. Classroom in a Book (Adobe). New. Trade paperback (US). Glued binding. 400 p. Contains: Illustrations. Classroom in a Book (Adobe). Excellent. [ No Hassle 30 Day Returns ] [ Edition: first ] Publisher: Adobe Press Pub Date: 1/1/2018 Binding: Paperback Pages: 400.